A pinched nerve can crop up at several points along the spine. 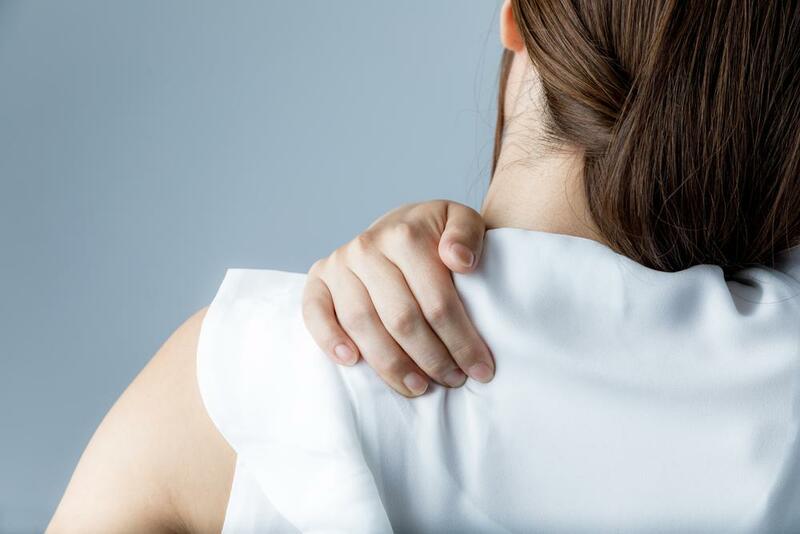 In the neck, cervical radiculopathy develops when the surrounding bone and cartilage squeeze the nerve, causing severe pain and limiting movement. According to one study, a pinched nerve in the neck strikes 85 out of every 100,000 adults in the U.S. each year. 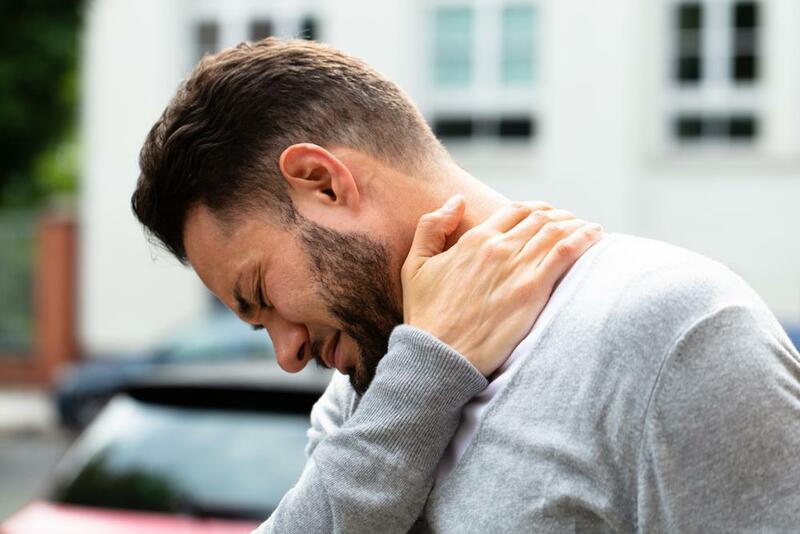 A herniated or dislodged cervical disc that irritates the nerves in the neck is a common cause, but other conditions such as a narrowing of the spinal column (spinal stenosis), disc degeneration, and bone spurs may result in cervical radiculopathy as well. A burning pain in the neck and upper back. Numbness or loss of sensation in the arms. General muscle weakness in the surrounding area and arms. The good news is, pinched nerves usually respond well to conservative treatments. However, if your symptoms persist, consult an orthopedic specialist to properly diagnose the condition. To diagnose a pinched nerve in the neck, your doctor will ask you to undergo several tests. First, an MRI (magnetic resonance imaging) exam provides a detailed view of your cervical spine in order to spot signs of damage. An electromyography (EMG) may be performed as well. During this procedure, your doctor will insert a needle into the muscles surrounding the neck to assess electrical activity and determine if there is any nerve impairment. A nerve conduction study is also used to evaluate muscle and nerve functioning. Using a small current, electrodes attached to your skin pick up nerve impulses, which transmit signals that pinpoint any nerve damage. Once diagnosed, the first step in treating a pinched nerve is physical therapy to relieve pain and inflammation and restore range of motion. Your physical therapist will likely begin with manual neck glides and then teach you stretching exercises. Shoulder Roll. To ease pressure in the neck, lift your shoulder blades up, backward and down. Repeat six times, and then roll your shoulders forward and down for a second set of six repetitions. Trap Stretch. This exercise loosens the tight trapezius muscles at the back of the neck. Start by placing your right hand under your thigh. Gently bend your head to the left side using your left hand. Hold for 30 seconds and then repeat three times for each side. 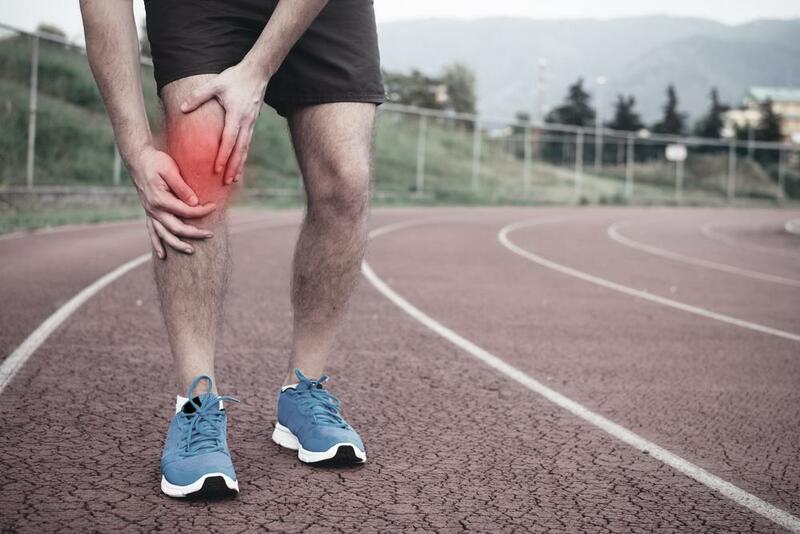 Pain-alleviating medications such as ibuprofen and naproxen sodium may taken as you rehabilitate your pinched nerve. If the pain is severe, your doctor may administer a cervical epidural steroid injection as well. Surgery is recommended only if the symptoms persist after several months of treatment. A pinched nerve in the neck can be a painful, debilitating condition. 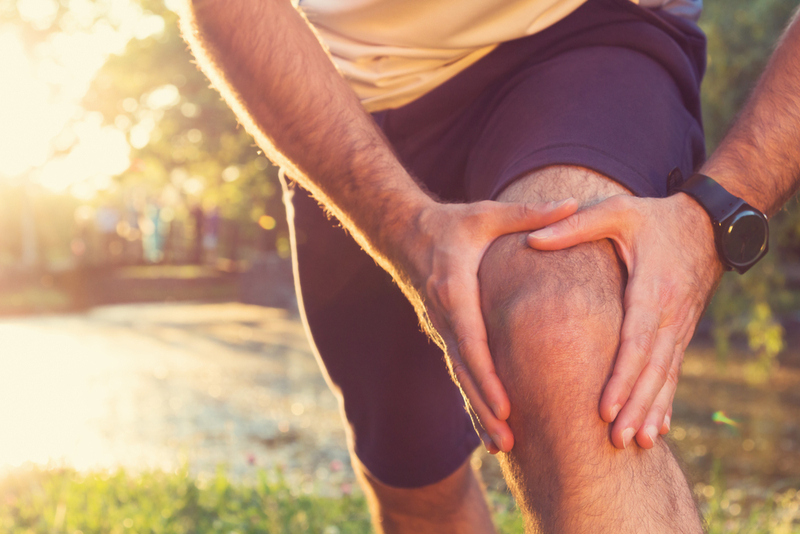 If you’re ready to get help, the orthopedic experts at New York Bone & Joint Specialists are ready to answer your questions and prescribe a treatment regimen. Contact us today to schedule a consultation.